Are you a… COUPON INSANIAC? experience for all things COUPON! An online community dedicated to people who love their COUPONS! For beginners to pros, if you love COUPONS, DEALS and $AVING MONEY then this is the place for you! From BLOGS to COUPONING TIPS to RECIPES… and showcasing the best Facebook, Twitter, Instagram and Pinterest Coupon pages on the web or just a fun place pick up or share a daily smile, CouponInsanity.com is the ultimate online COUPON RESOURCE GUIDE! We invite you to join us as we create a home for COUPON INSANIACS to get inspired and motivated. To gain and share knowledge, learn new ideas about COUPONING. 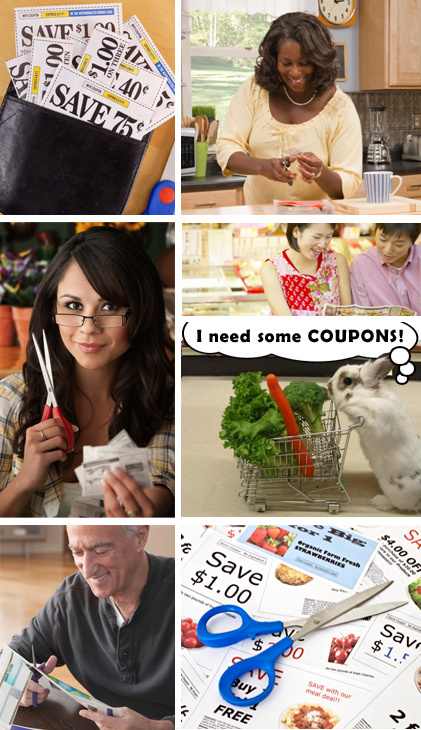 Make friends and support others as passionate about COUPONS! By checking this box, I agree to receive daily email from CouponInsanity.